Getting your brand noticed is not easy. Every company wants to convey their own unique message. Conveying your message can be challenging but there are ways to do this that are subtle and non intrusive using custom boxes. You should use every opportunity to share you brand with consumers. One way to share you brand is during the unboxing process. When a potential customer receives your product there are many ways they can be exposed to your brand via a custom box design for example. If you can leverage multiple touch points then you can improve brand awareness and a stronger brand connection. During the unboxing process there are many creative ways to squeeze out value and improve customer retention and product purchase. Of course there are some baseline elements needed for every custom box design. 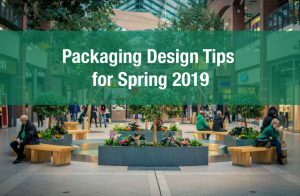 If you choose to use a cardboard box or corrugated box, you can include all the fancy and creative techniques possible but you still need a great design. The design needs to stand out from competitors and it needs to have a strong level of branding. 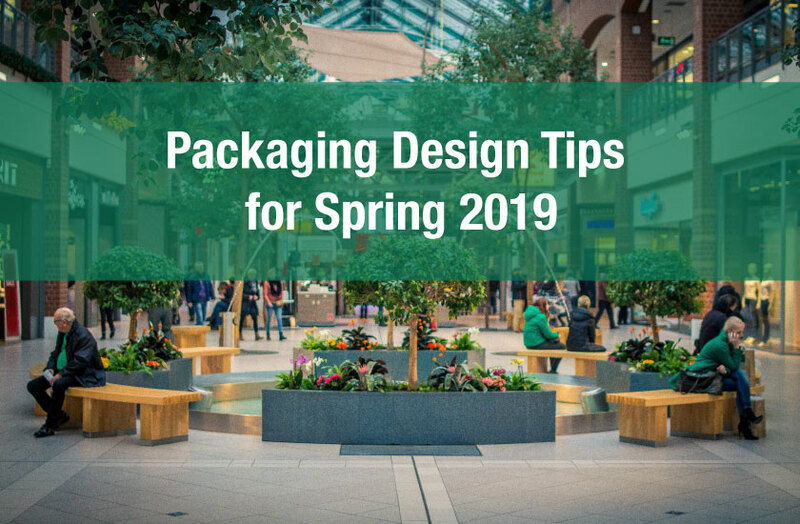 The design of your packaging box will set the stage for further branded messaging during the unboxing process. But without an initial design the consumer may not be able to understand the full picture of your message. Your branding should weave a story for the customer. This of course includes logos and product descriptions, and any sizing and specs. Don’t forget though premium packaging usually wins. By using premium packaging you can really leverage your branding. One way to really leverage your custom box design is by thinking of creative ways to expose your customer to your other product lines. This might include something as simple as information packets or promotions that a customer can take advantage of. For example, depending on what you’re selling you might want to include coupons for products that you think this particular customer might enjoy. You can segment this out though and perhaps provide coupons to customers who only bought certain products. Maybe there are complementary products that might go well with what they just bought. It’s all about all the little extras. For example handwritten notes are the quintessential extra that can really boost your customer loyalty. But remember it’s all about balance. Adding extras costs time and money. Handwritten notes are one of those things that make a huge impact but take the most amount of time and are least likely to be provided by large companies. When your first starting off this can make a huge difference. Other extras might include branded tissue paper, business cards, or newsletters. But again you must balance these extras out with how much return on time and cost you’re squeezing out.